Lymphoma is a cancer which grows in the immune system’s lymphocyte cells. These white blood cells play an essential role in protecting the body from diseases. The lymphoma affects one of the two types of lymphocytes: B or T cells. 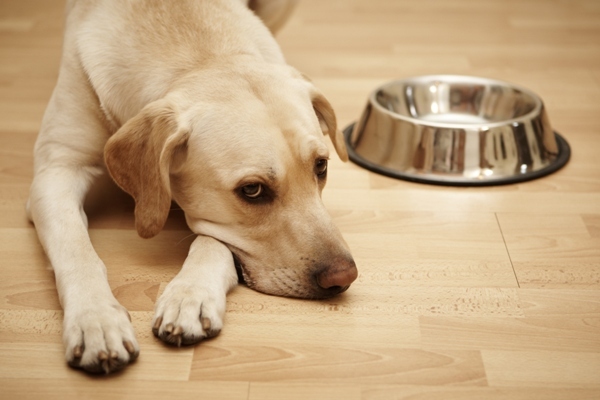 B-type lymphoma is most common in dogs.  Although it is rare, the following breeds have a higher disposition to the cancer than others: Boxers, Golden Retrievers, Saint Bernards, Basset Hounds, Airedale Terriers, Scottish Terriers and Bulldogs. 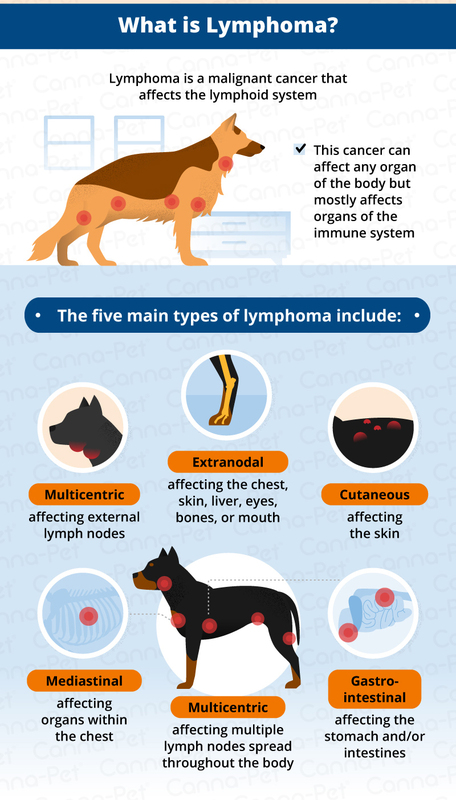 Multi-centric lymphoma is the most common type affecting dogs, and causes pain-free swelling of the lymph nodes. Liver and/or spleen enlargement, haemorrhage and sepsis can also be signs of cancer, though most dogs do not show any specific signs. Anorexia/weight loss: With a reduced appetite weight loss can quickly follow. 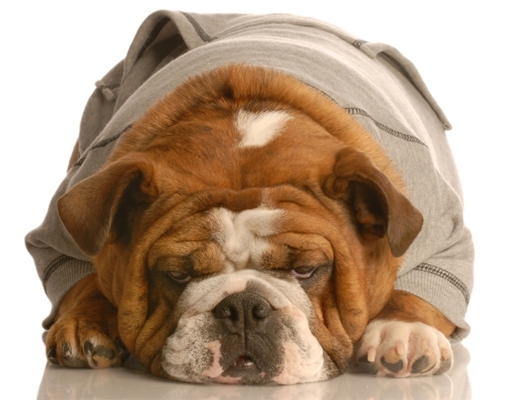 If your dog is showing little enthusiasm for food, they are likely to be ill.
Ascites: abnormal accumulation of abdominal fluid. Fever: like in humans, fever is characterised by an increase in bodily temperature. Anaemia: a lack of red blood cells and/or haemoglobin in the blood. 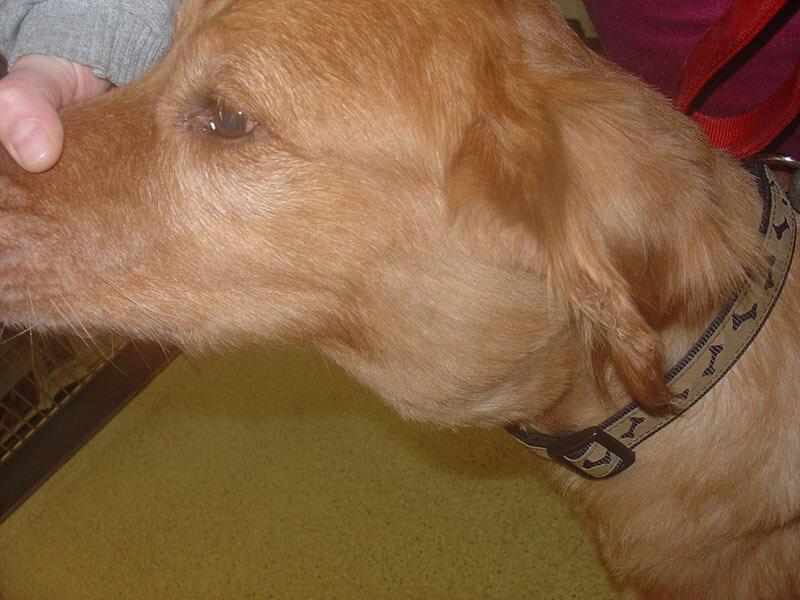 Diagnosing lymphoma in dogs is not difficult. Often a cytologic or histopathologic evaluation of the affected area is enough for a definitive diagnosis. If this is not successful in providing a diagnosis, flow cytometry can be used to amplify DNA sequences and identify the presence of abnormal lymphocytes. Treatment of lymphoma is dependent on what stage of advancement it is. Dogs who do not receive treatment often die within 4-6 weeks. Chemotherapy is the most frequently used form of treatment. On average, it takes about 6-8 months for the dog to enter remission, though if the cancer recurs, only 40-50% of dogs respond to treatment. If the disease is still in its early stages, surgery may be an effective solution. Like in humans, there is no definitive way to prevent cancer in dogs. However, keeping toxic agents (such as pesticides and garden products) and fumes (e.g.  cigarette smoke) away from your dog, keeping the dog’s weight under control, managing any other health issues and keeping your dog anxiety- and stress-free are the best ways to decrease its risk. Exercise is also a great way to strengthen the dog’s immune system and keep it generally healthy and promote good blood circulation. Swollen lymph nodes can be felt (and sometimes seen) under the neck, in front of the shoulders and behind the knees.